Coach Ruehl has many years of coaching experience. His coaching career began coaching his children in recreational soccer in the OLVictory SAY program. Dave went on to earn many coaching certificates and is currently USSF licensed at the National C level. Dave has coached club soccer at Westside SC, Cincinnati West SC, and TFA. Dave’s high school coaching experience includes 14 years as varsity coach at Elder HS, 5 years at SUA, in which he coached the 2007 and 2008 State Championship teams, and 1 year at Walnut Hills HS. Dave continues to be active as a club coach at TFA. Dave is the former director of the Heather Mitts soccer camp. 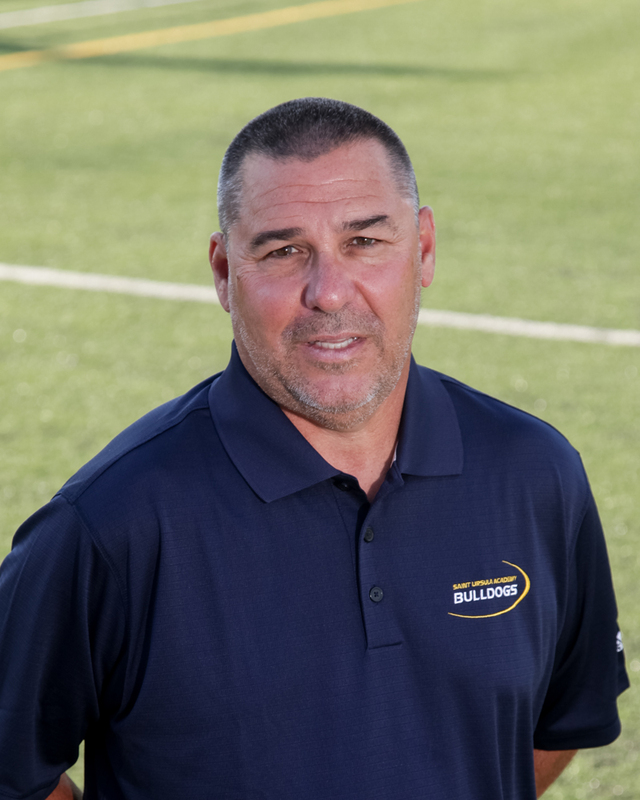 Dave also is a director of Ruehl School Soccer, a development program for elite soccer players.